The booming economy often leaves construction companies understaffed, and reliance upon immigrant workers is commonplace. Large contractors typically use independent contractors for various construction disciplines, including masonry, roofing, plumbing, electrical, framing and painting. These contractors, in turn, often rely upon independent contractors or day laborers. 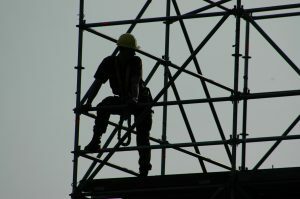 While nearly all construction workers should be covered by their employer’s workers’ compensation policy, some employers cut corners, retaliate against injured workers, or otherwise deny claims. In cases involving immigrant workers, they may even threaten an injured worker over immigration status. Last year, a Florida bill sought to stop the arrest of injured immigrant workers after a Naples Daily News story, which documented companies profiting from undocumented workers and then firing them or having them arrested after injury. That measured died in the committee on Commerce and Tourism. However, the U.S. Department of Labor appears to be siding with injured immigrants, as it filed a lawsuit in federal court in Boston this week against a construction company that had an injured immigrant worker arrested by Immigration and Customs Enforcement. 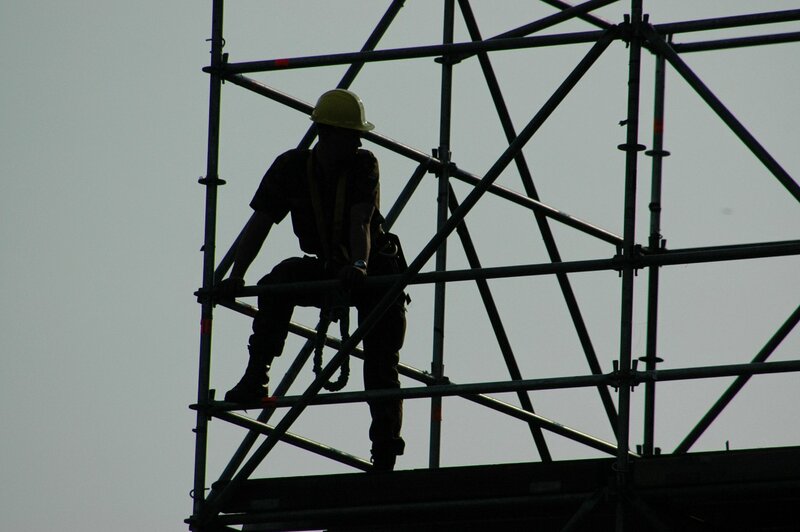 An experienced Fort Myers injury lawyer will be in the best position to protect your rights after an on-the-job injury. Florida law protected the rights of injured workers, regardless of immigration status. Florida’s workers’ compensation law (F.S. 440), provides injured employees with medical care, lost wages and other benefits. Employees may be entitled to additional compensation from at-fault third-parties (such as other contractors, property owners, vehicle drivers, etc.) or from their own employer in the event they are not covered by workers’ compensation insurance. Too often, injured employees fail to seek help in a timely fashion. In some cases, they fear reprisal from the law or an employer. In other cases they may not think their injury is serious enough to warrant legal help. However, a previous injury can serious complicate a future claim. Having experienced legal help from the start is the best thing injured employees can do to protect their rights.